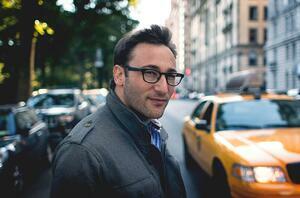 Leaders Eat Last by Simon Sinek is one of the best books on leadership I’ve ever read. 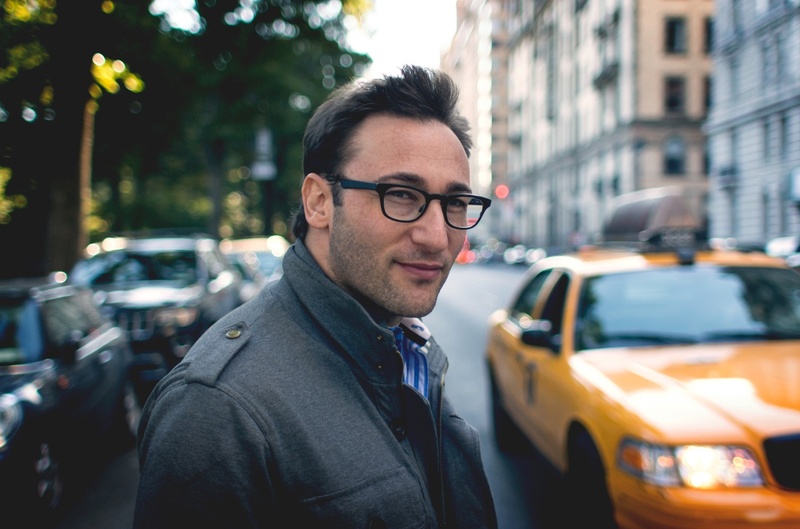 Not only does Sinek provide an aspirational message contradicting most modern leadership advice, but he backs his argument with neuroscience and he delivers his message in a personable way. Sinek makes the argument that evolution has conditioned us to seek out very particular qualities in leaders and the chemicals in our body are communicating to us what those characteristics are. Based on the chemicals that make us all happy, we have a clear idea of the type of leadership that is most effective. Let's go through the four most important. The majority of this book revolves around four chemicals, how they make us tick and their impact on leadership roles. Sinek divides these four chemicals into two separate categories -- selfish and selfless. Selfish chemicals -- Endorphin and Dopamine help us get things done and achieve more. Selfless chemicals -- Serotonin and Oxytocin strengthen our social bonds create meaningful connection/collaboration. Endorphins are pain-masking chemicals that help us push ourselves through tough circumstances. In the paleolithic era when hunters would have to endure harsh climates and rough terrain for hours or days on end to catch a meal, endorphins would mask the pain and allow them to press forward until they caught their prey. Today, we most often get a rush of endorphins from running or weightlifting called a “Runner’s High” that helps us push our bodies through tough workouts. Dopamine is the most dangerous chemical of the four because it is the most satisfying. On a more professional note, even completing tasks, achieving goals, and simply getting things done can give us a rush of dopamine. That’s why crossing items off of your to-do list feels so great. For example, a common form of procrastination is filling your time with busy-work and avoiding the important task that you dread doing. Each meaningless task that you complete gives you a temporary boost in satisfaction, but is it really helping you? Probably not. Serotonin is the chemical we feel when we are respected, admired, and given preferential treatment. It boosts our confidence and makes us feel awesome. However, leaders who get too high on serotonin and don’t follow through on their responsibilities as a leader lose the trust of the group. Once they’ve lost the trust of the group, their serotonin drops and so does their confidence. The more that leaders take care of their people and protect their people, the more serotonin they will have surging through their body and the more confident they will feel when taking on challenges that face the organization. Oxytocin is the feeling we get from emotional bonds and physical touch. In other words, it’s the warm feeling you feel when you’re spending time with someone you enjoy being around, even if you aren’t doing anything special. Leaders that sit up in their ivory tower, never to be seen by the group and only communicating through email memos don’t form this kind of bond with their team. Leaders that get out amongst the people to shake hands, give high-fives, and give people one-on-one time to address their concerns do. Their presence among the team increases oxytocin. When you're a leader, assuming that you aren’t a tyrant that is, both you and your employees will feel happier. In our full synopsis of Leaders Eat Last, I'll dive into how great leaders buld trust using these chemical reactions, the important of time as a resource, and the costs of leadership. To view the full summary, click "keep reading" below.